Whether you are a starting or an established photographer, it is essential to have a good photography portfolio because it is one of the simplest and best ways to showcase your work. Not only will your portfolio will definitely say a lot about your skills, but the the images included can also reflect your personality. 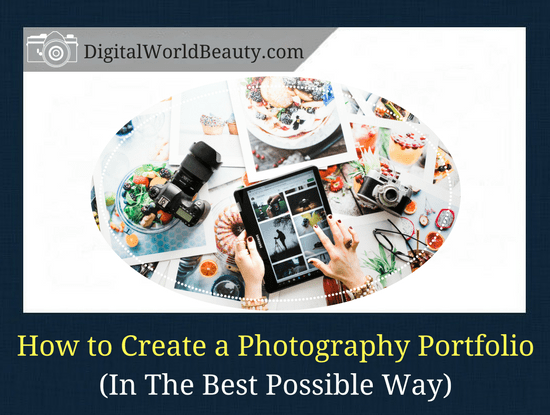 You must invest in a good portfolio and learn how to create a photography portfolio that is both professional looking and beautiful. While each portfolio style and design differ, some rules remain constant. Knowing them will certainly give you an upper hand over the others. With that said, we are here to help you create your own portfolio. A photography portfolio is not just merely filing all the images you captured in the past. It should be created with careful attention to detail and with a good perspective. Below are some of the things that you need to keep in mind when creating your portfolio. There is no portfolio without images. With that said, it does not mean that you can choose any image from your camera roll. Basically, the process of selecting images can take hours or even days depending on the number of photos you have taken. The first step is that you need to go through all of the images and select those in particular that you like the most and are aesthetically pleasing. Save all the selected images in a separate folder, as you will now have to narrow them down even further. It is recommended that the second process of selecting images be done on the next day since you will already be exhausted from looking at so many images. When you narrow the images further, go through all of them all over again at least a couple of times. Every single time, be more critical about your work and the quality of the image. This is essential to lose any sort of bias that you have in the images, and it will allow you to focus mainly on the picture alone. Once you have selected the final images, the next step is to share it on your social media accounts, like Instagram and Twitter. This will allow you to gauge how popular certain photos are based on the likes. Be sure to have an open profile and have the right hashtags to attract attention to your images. This step is also essential because it will allow you to figure how each picture has fared and in what part of the portfolio can you place these images. Lastly, always seek opinions from professional photographers as they too will be able to give you valuable opinion about the photos. While you may have soaked in the rain, laid on the ground, stepped on mud, and encountered other tough situations just to capture and produce a perfect photo, it does not necessarily mean that you should include it in your portfolio. Only include pictures that no longer need to be explained. Thus, a good photo for your portfolio is the one that is self-explanatory. Do not forget your target audience. This especially applies to those photographers who exclusively click images of a certain theme. For instance, wedding photography or nature photography. Build your portfolio based on what potential clients would be looking for. Cut back on adding too many images in your portfolio since your portfolio is only meant to showcase your best work. This means never including two similar looking images. One of the best tips to have an amazing portfolio is to pay close attention to the first and the last image in your portfolio. It is crucial that you start and end strongly. Assuming you have 25 images in your portfolio, it is a given that not all 25 will be spectacular. The best way to spread out the images is to put the best photos initially, then, continue with the photos you consider average in between and finish it off strong with the last couple of images being excellent. You cannot just place the images in one folder. A sensible way is to divide them based on the theme of the image. For instance, portraits of people can go in a folder specifically for people whereas images of nature and other places would go into a folder specifically for outdoors. Photography Portfolio Tip #3: Go Old-School or Modern? There is often a dilemma when it comes to choosing between digital portfolios or print. Most of you might think that since we are in an age wherein everything is online, it is no longer important to carry a portfolio with printed copies of images. However, some experts say that it is better to have both a digital and printed portfolio because clients have different preferences. One of the best ways to showcase your skill and work is by creating your own website. If that is not feasible, you must at least have an account on either 500px, Flickr, or Iconify. 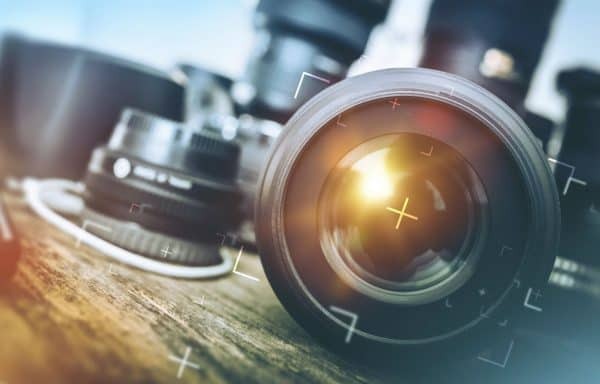 If you are a beginner photographer, these websites are a great way to learn from experienced professional photographers. What you should avoid are flash based websites since they usually load slowly, and if the viewer does not have a stable internet connection, they will lose interest in viewing your portfolio. As mentioned earlier, another great way to display your portfolio is with the use of social media. In fact, some photographers have landed their first clients on social media. What is better is that your friends can even help promote you since they can simply share your portfolio. 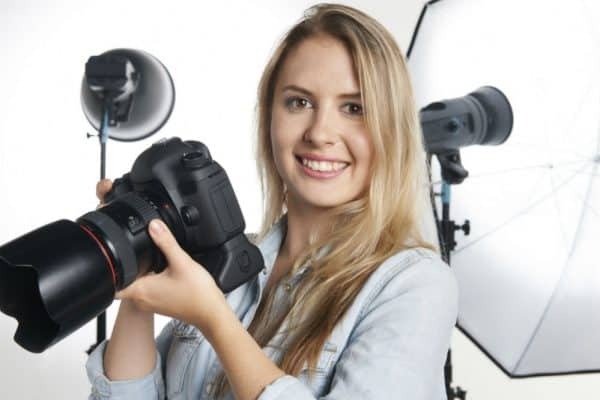 While there is really no rule set in stone on how to create a photography portfolio, the information we have mentioned above are the basic recommendations of some of the best photographers. I am sure you’ll agree that his hand-made leather portfolio is awesome, isn’t it? Anyway, the aforementioned tips would be helpful but be sure to take objective opinions from a lot of people before creating your portfolio. As much as possible, try not to be subjective and be the critique of your own work. If needed, read useful photography books and attend master classes to improve your skills. As such, you would be confident that you have chosen the right photos to include in your printed, digital, and online portfolio.